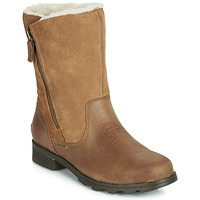 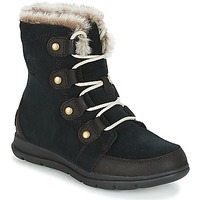 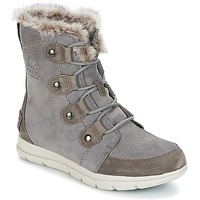 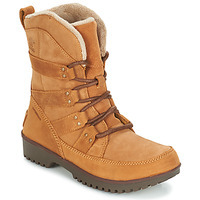 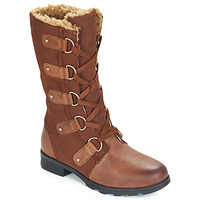 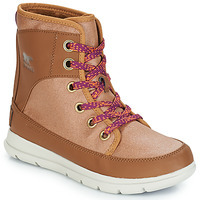 SOREL women Shoes - SOREL - Free delivery with Spartoo UK ! 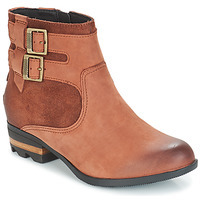 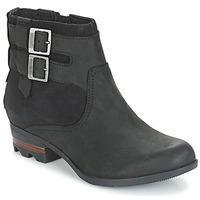 Because Sorel provides comfort and style, why not try a new pair of women's shoes from the brand? 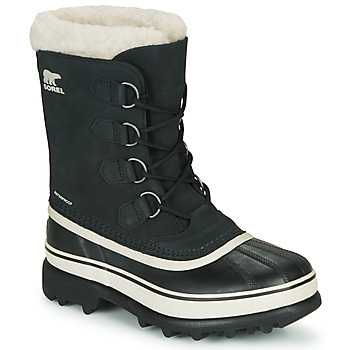 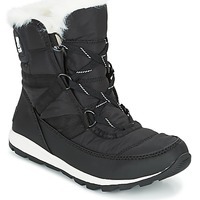 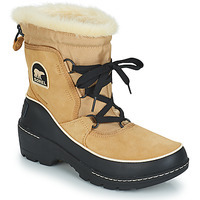 Sorel footwear is known for their fur lined snow boots with a polar look, but that's not all. The designers have expanded their line to include cute ankle boots that you can wear for any occasion, and not just on the ski slopes. 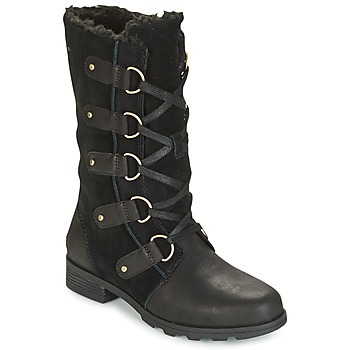 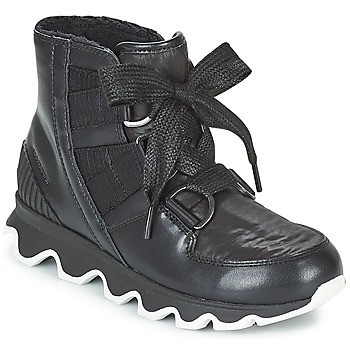 Sorel has also recently added sandals to their collection, as well as wedge ankle boots and stack heel lace-up boos! You'll love these unique and sturdy shoes with a rubber sole! 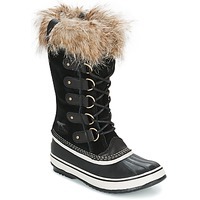 With integrated protection, durability and style, designer shoes such as Sorel, UGG and Salomon spare no expense on the quality of their women's shoes. 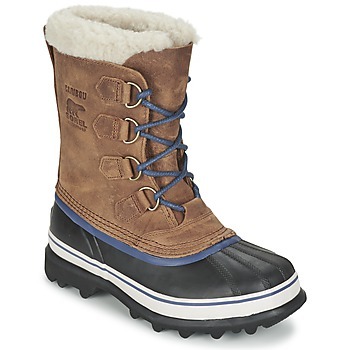 These are solid shoes that can be worn for years to come, and especially when it comes to their world famous snow boots, Sorel won't let you down. 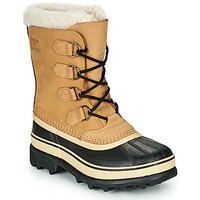 Pick up a pair of their fur-lined boots and rubber-toed boots that will keep your feet warm all winter long. Do you dream of a pair of cheap shoes? 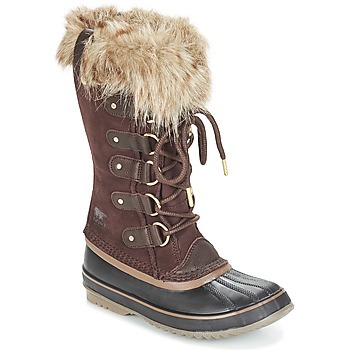 Shop online with Spartoo.co.uk and select your future pair of Sorel shoes that will join your collection. 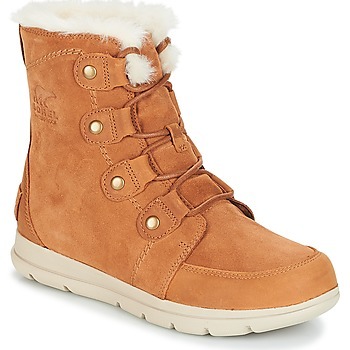 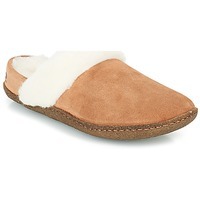 From boots to ankle boots and even super cozy slippers for wearing around the house, stick to the Sorel brand. Spartoo has discounts every day and regular sales, so you are sure to get the best prices on designer brand like Sorel, with free delivery and returns of course, so don't delay!